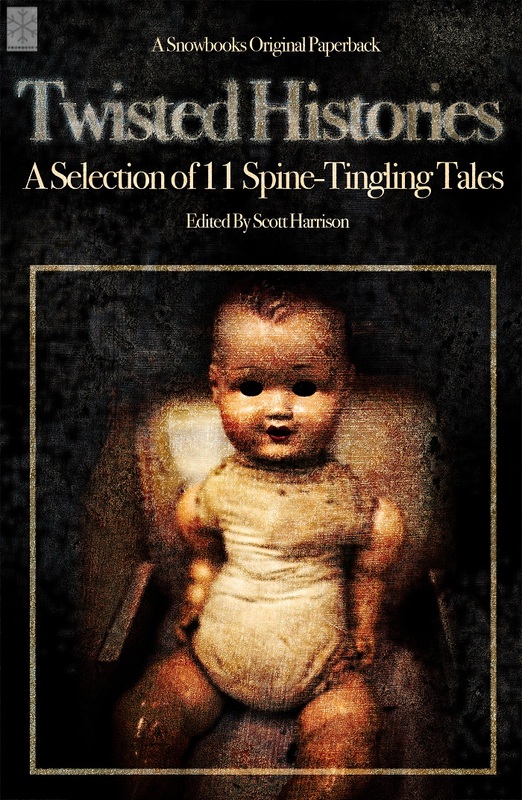 Here’s a rather wonderful thing: the cover image for the Twisted Histories anthology. Superbly creepy. Edited by Scott Harrison, it’s due out in paperback from Snowbooks in November and features re-imaginings of mythical figures. I’m delighted to see one of my stories keeping such good company.